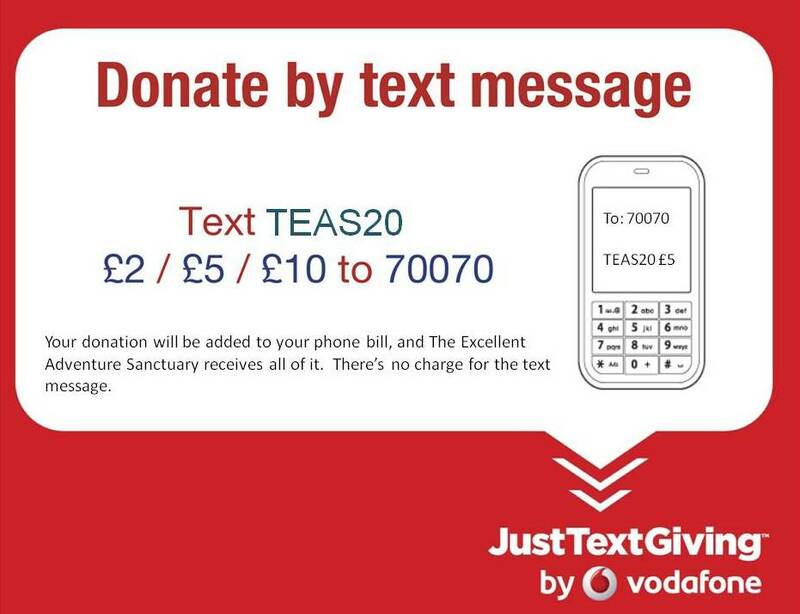 We would truly appreciate it if you would donate via Paypal or JustTextGiving. Full details can be found further down this page. Places at the Sanctuary can be offered and the programme of supportive care is individually tailored to each piggy’s needs. The approximate cost to TEAS when caring for a poorly pig is £5 per day. This is made up of housing, feeding, supportive care of the pig and also transportation to and from vet appointments. Our vet bills total over £5,000 each year. 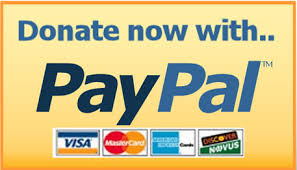 Every pound you can donate helps us to maintain the charity, and give the guinea pigs that we look after a good quality of life.